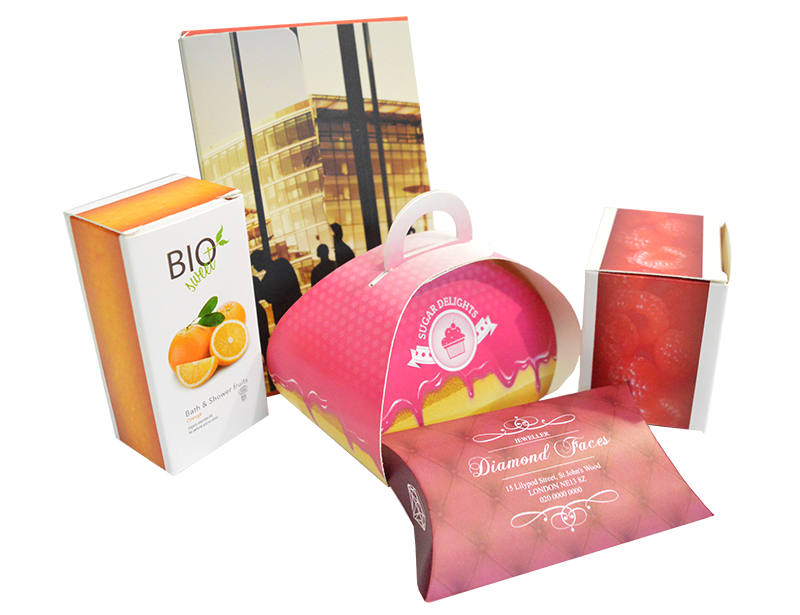 Contact our team in Birmingham to find out how best to package your products. Don’t be left on the shelf – choose packaging from Kall Kwik Birmingham. 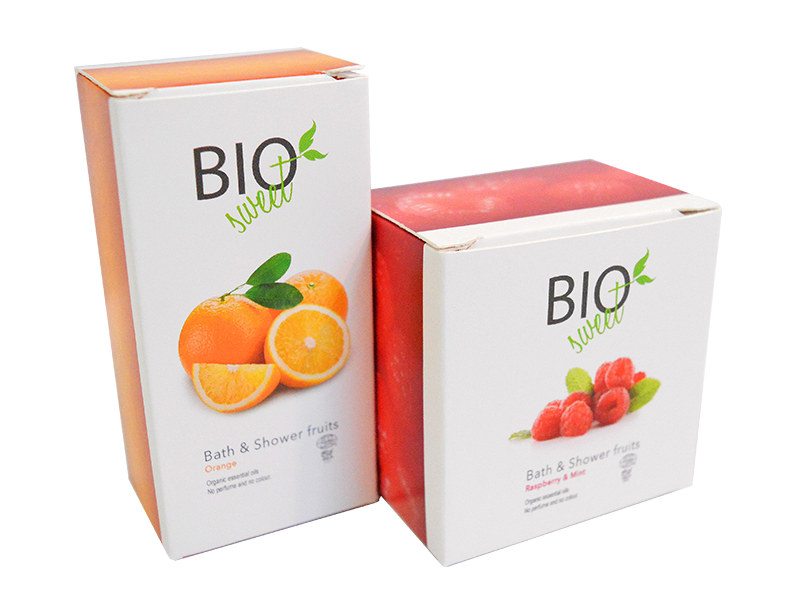 Kall Kwik offers short run printed packaging at cost-effective prices across Birmingham, Colmore, The NEC, Selly Oak, Harborne, Edgbaston and beyond. 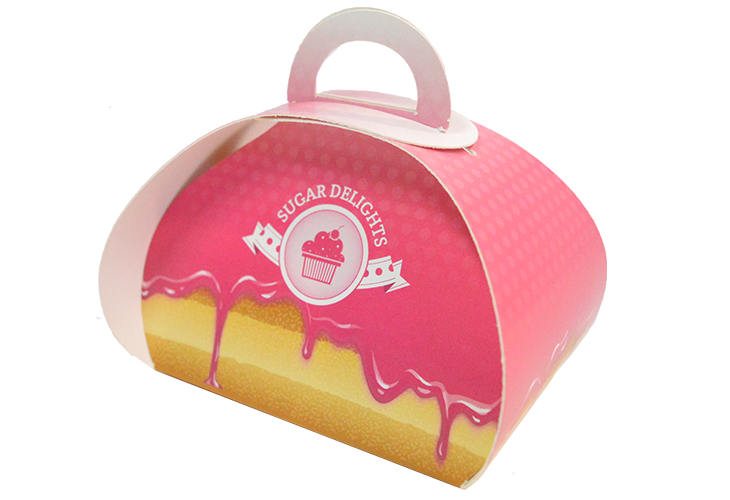 Whether testing the market with a few samples, or printing a full packaging range, at Kall Kwik Birmingham we can provide product boxes in quantities to suit you. Our short runs start from as little as two pieces – great for one off products or special occasions. 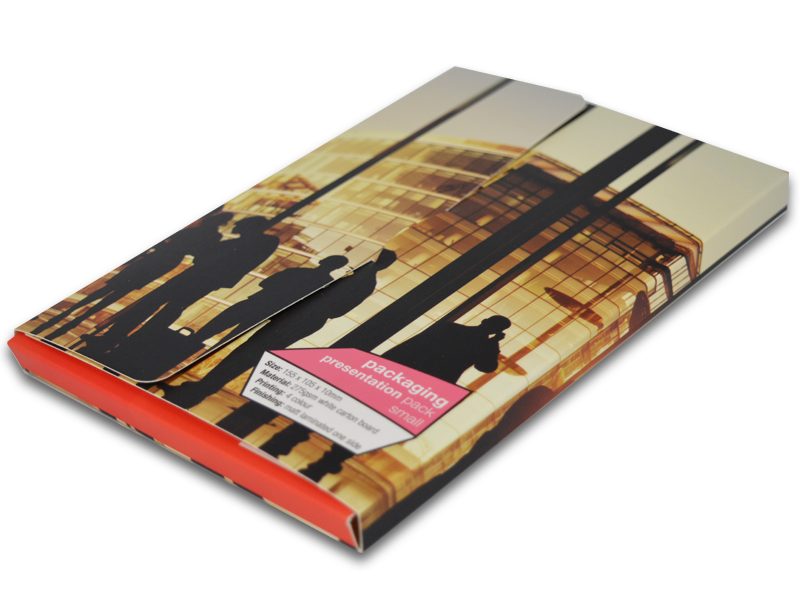 We also have a wide range of templates available, which can make your packaging very cost-effective. Call us on 0121 212 0500 to find out more. Talk to the team at Kall Kwik Birmingham to discover the full spectrum of options available.